From its source in mid Wales to its mouth at the Severn Estuary, the River Severn might be the UK’s longest river at 354km. However, occasionally it still needs a helping hand. As well as providing a prime habitat for wildlife and leisure activities, the River Severn also forms part of a large water supply system for the West Midlands. 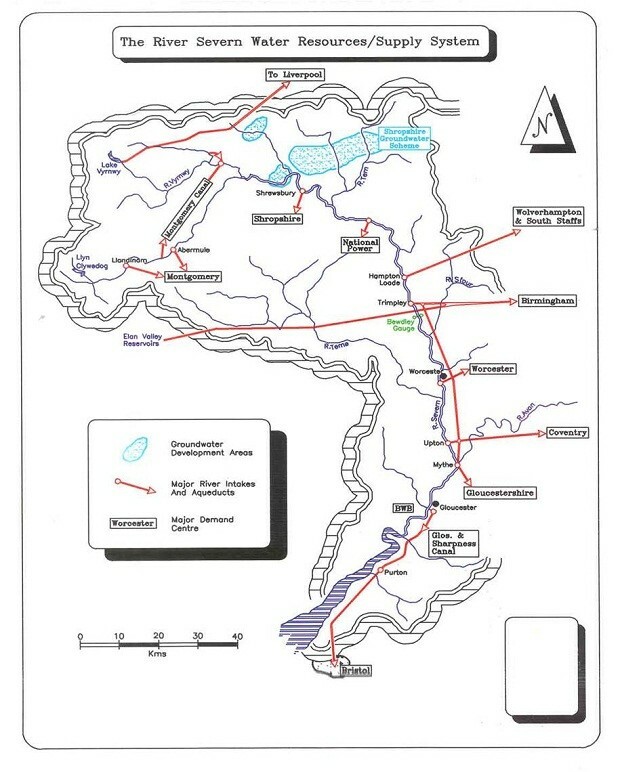 Around 6 million people rely upon the river for their drinking water as well as providing water for local businesses. Ensuring that the river is able to support all of these uses is the responsibility of the Environment Agency and Natural Resources Wales. We constantly monitor the river to ensure that it has sufficient water and, if necessary, artificially top it up. You are probably wondering how and why we support the river. Well there are times, usually during the drier summer months when activities, such as water abstraction or lack of rainfall, can have an impact on its flow. We monitor and control what is taken from the river to ensure that it can still support the natural environment. If river flows fall too low, it could lead to dying or distressed fish or cause damage to habitats. 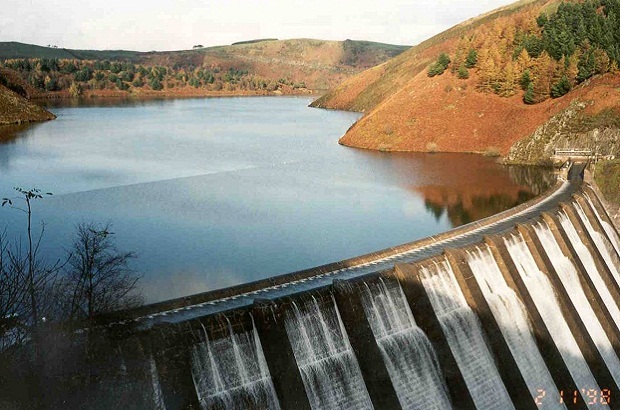 To help us manage the river we call upon surface water stored in Clywedog reservoir in Mid Wales, and the groundwater resources of the Shropshire Groundwater Scheme in North Shropshire. The amount of water we release is determined by: current river flow trends; historic flow patterns; predicted abstraction demands; and weather forecasts. Our aim is ensure that the river flow measured at Bewdley, Worcestershire, does not fall below a minimum flow of 850 million litres a day over a 5 day average. The River Severn requires some degree of support most years, and this year is no exception. Since mid June we have been releasing between 100 to 450 million litres per day to boost the river. We balance the demands of abstractors against the ecological needs of the river. The value of managing and protecting the river, both now and in the future, is becoming more evident, particularly if we are to deal with the challenges posed by climate change. We need to remain vigilant and adapt our management of the river in response to the extremes of weather posed by flooding and drought. Where can I find a quick summary of what the environment agency is doing to manage the river severn its for my sons homework all I can find is grown up stuff . Afternoon Terry, if you can email your query in more detail we may be able to help.